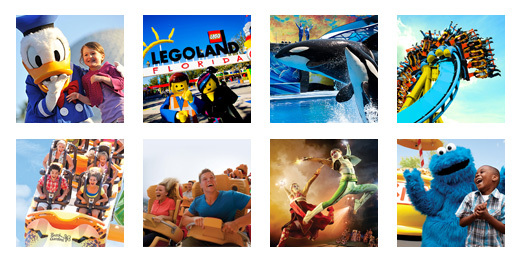 So whether it’s a trip to Walt Disney World in Florida, or Ringling Bros. and Barnum & Bailey in New York City, you and your employees will have your choice of activities. And while you are giving your employees all of these choices to think about, I will be soaking in the sun in beautiful Orlando, Florida, enjoying my family time. Why not bring your family along and join me?